Download ND Dining free via AppsHawk. 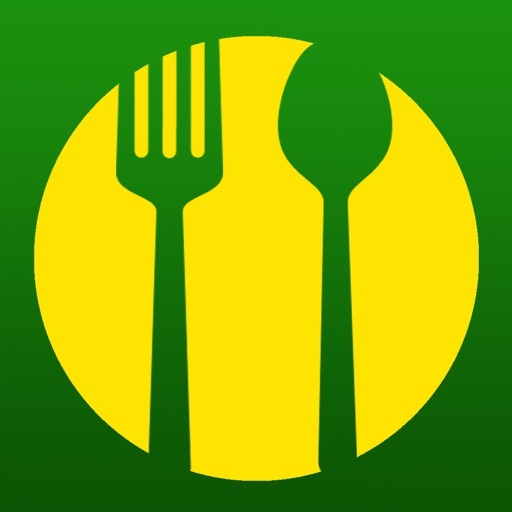 This free ND Dining app supplies anyone that eats at the North Dakota State dining centers with up-to-date information about what's being served across the West, Union, and Residence dining centers. With this app, you will know when your favorite foods are being served on campus, as well as what is being served in the next few days. You also can get information about Gluten-Free options if that is something that interests you.